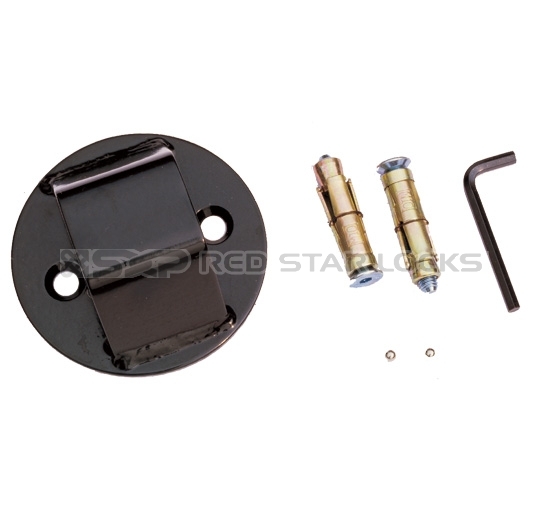 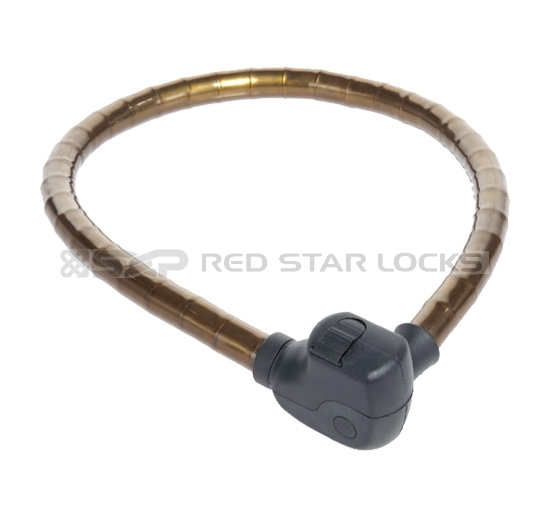 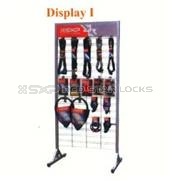 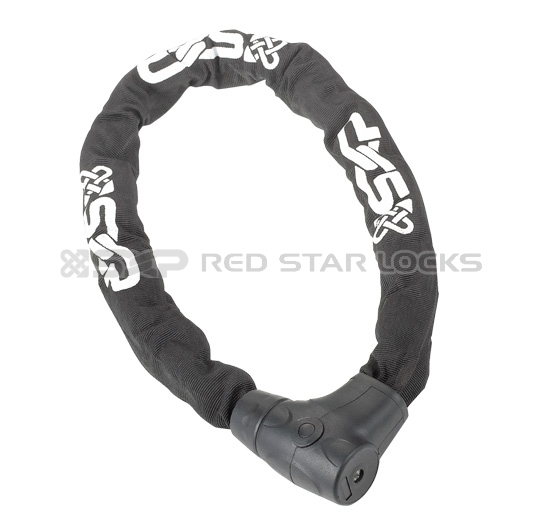 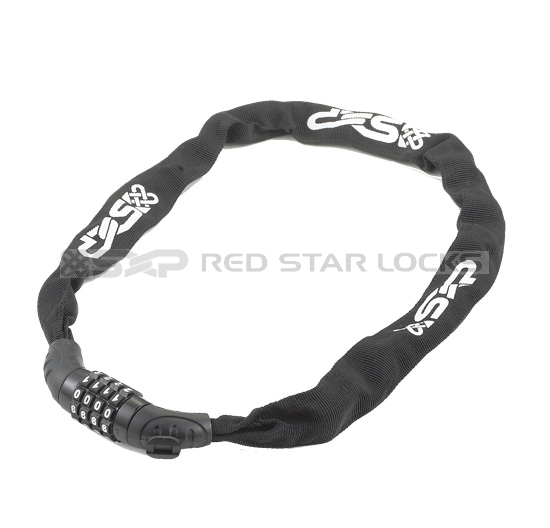 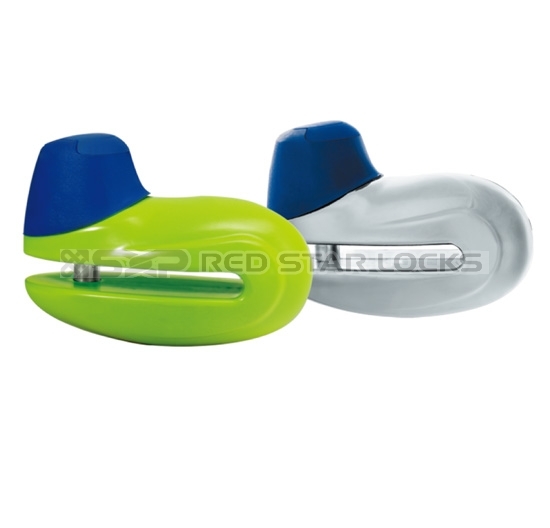 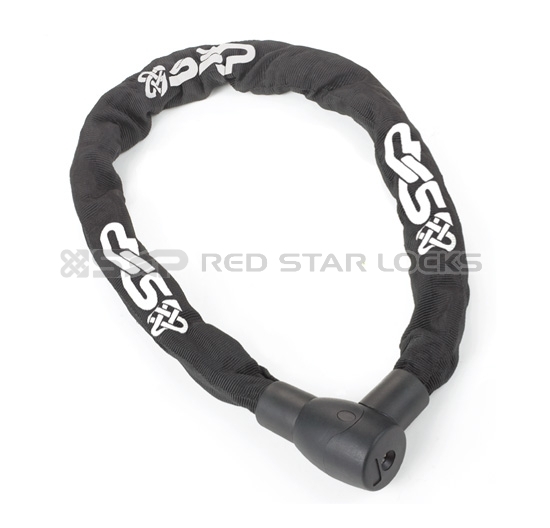 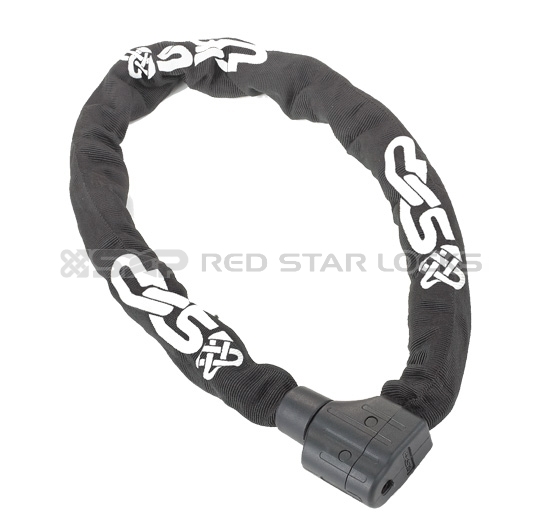 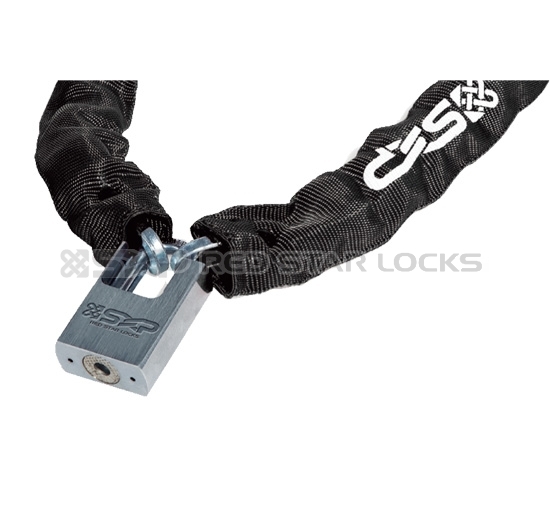 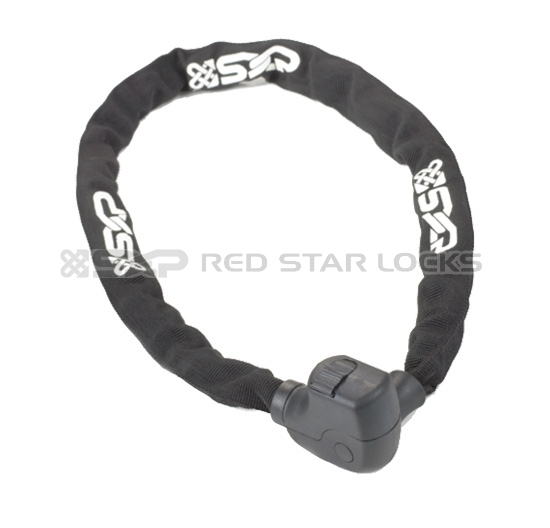 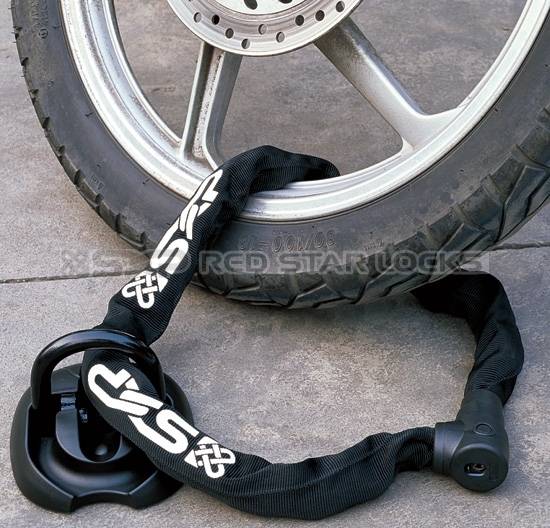 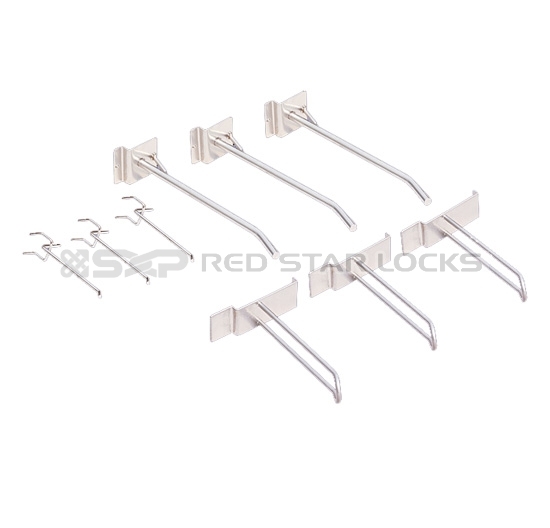 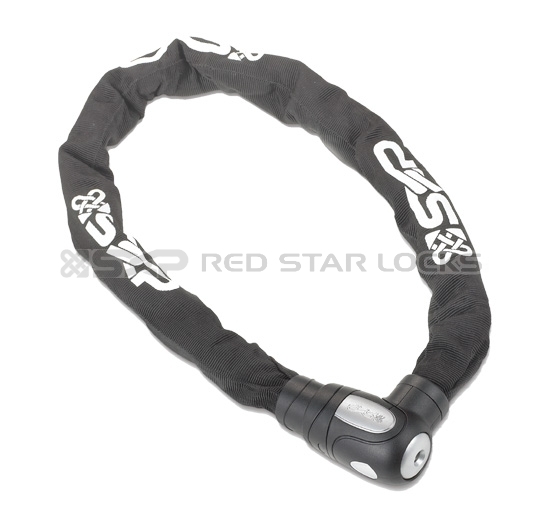 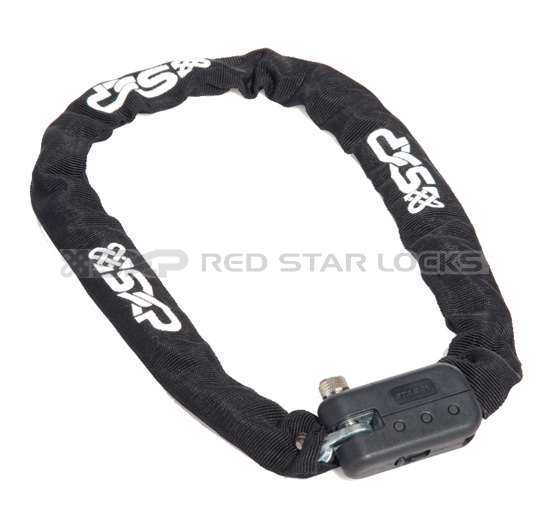 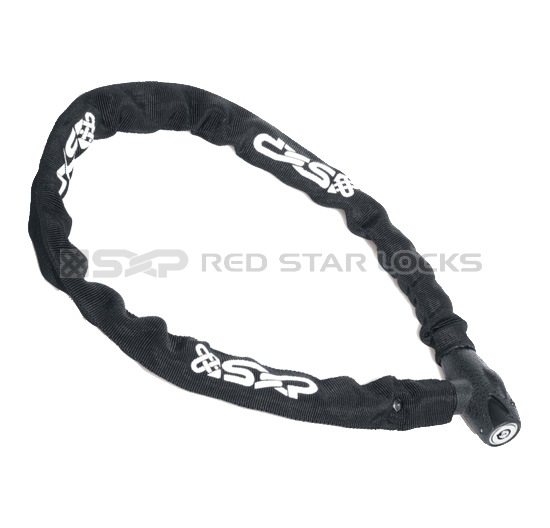 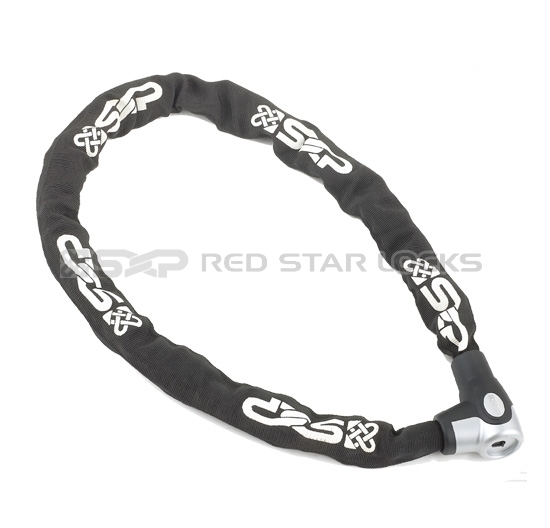 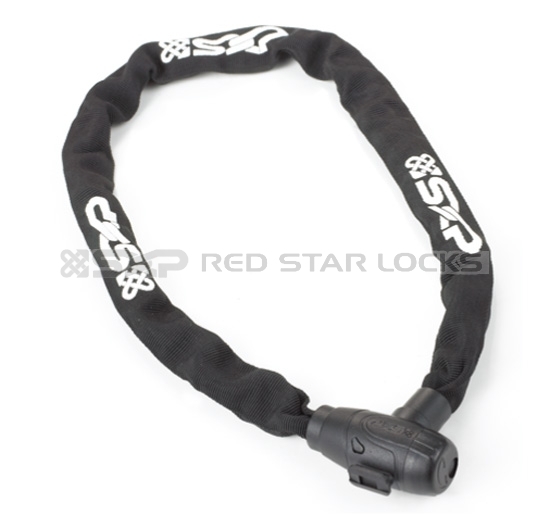 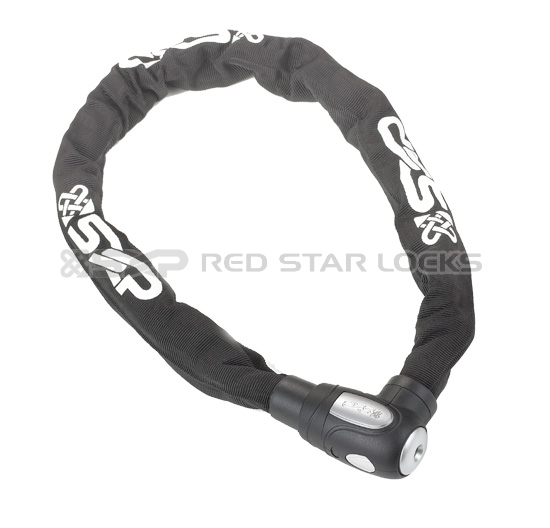 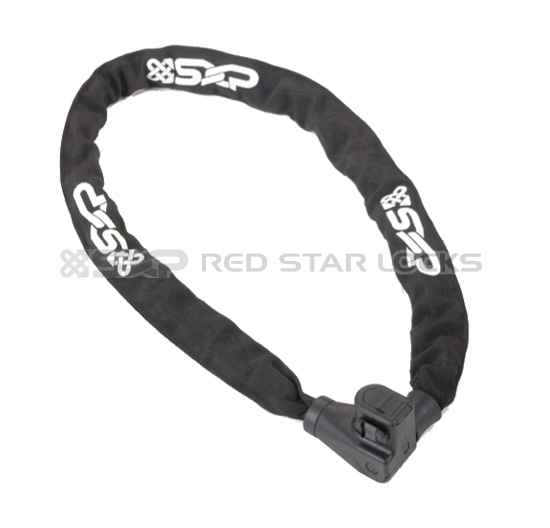 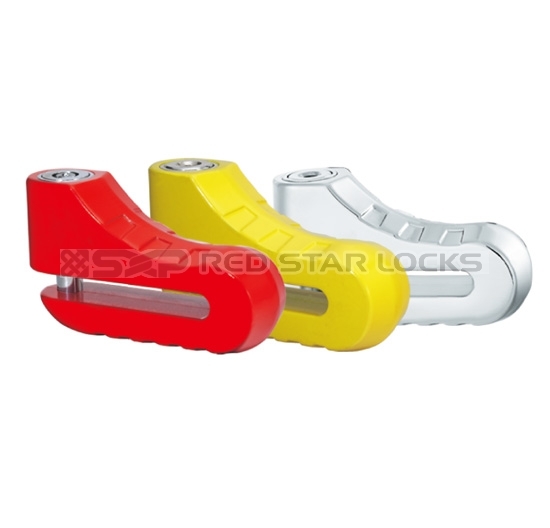 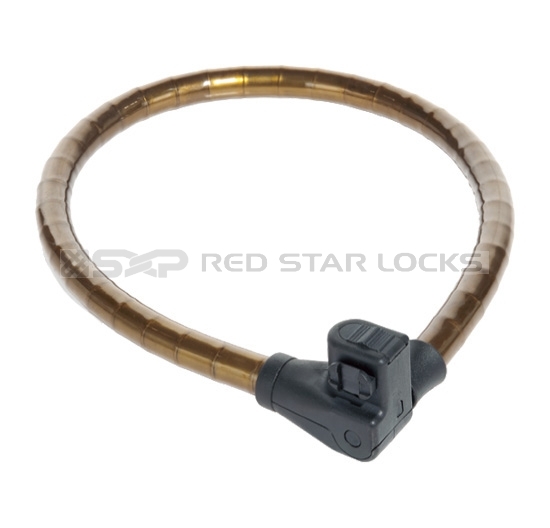 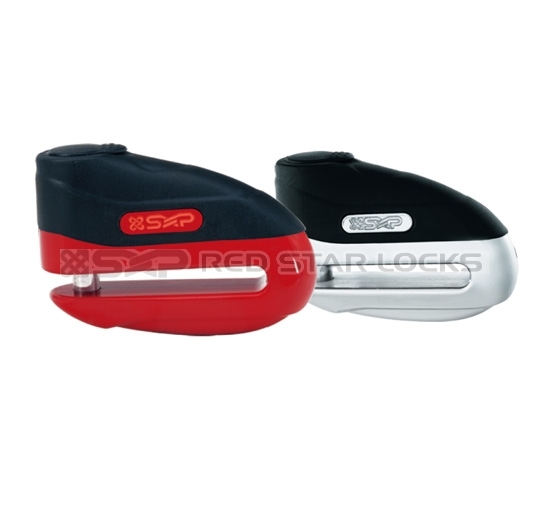 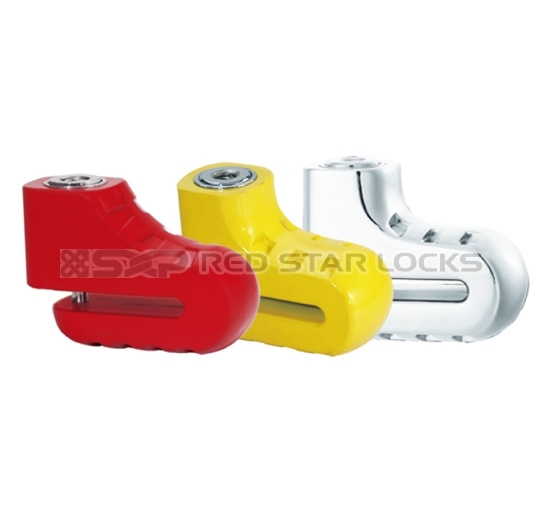 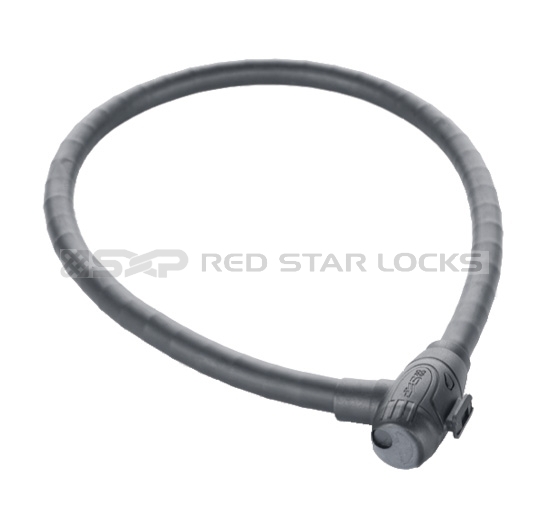 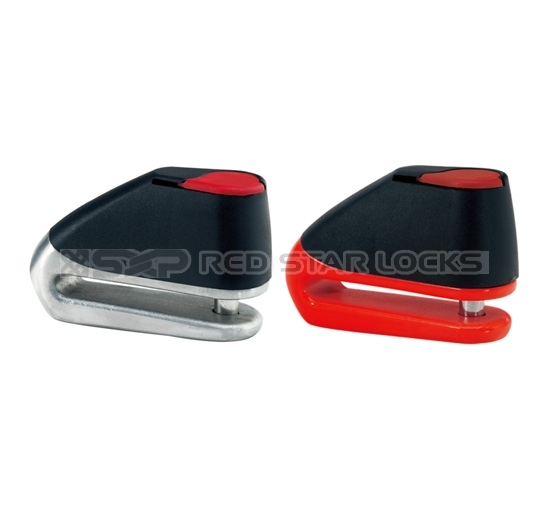 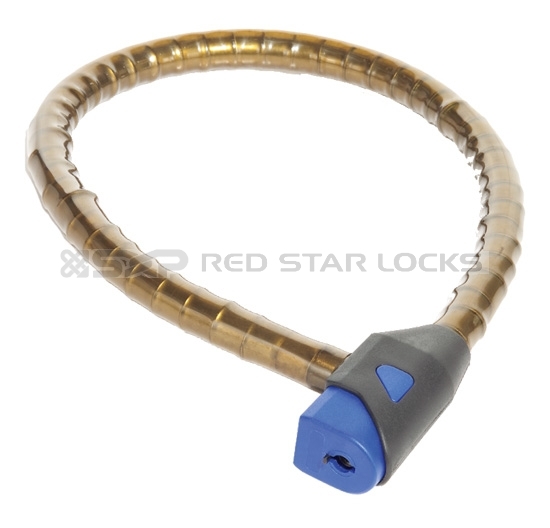 RED STAR LOCKS was founded in 1988, located in the suburb of Guangzhou and covers more than 8,000 square meters. 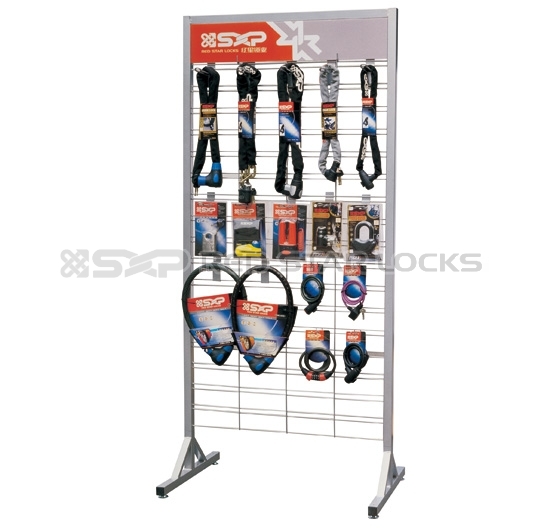 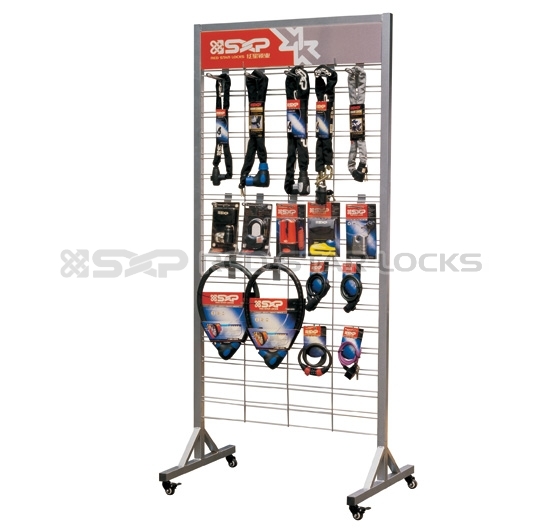 SXP brand name was founded in the same time. 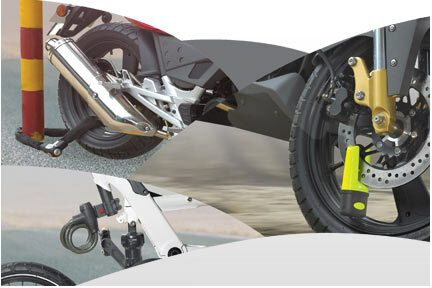 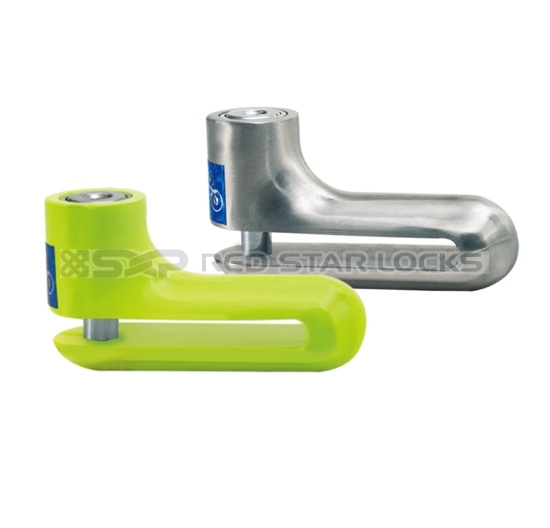 We are a manufacturer specialized in making various locks for bicycles and motorcycles.